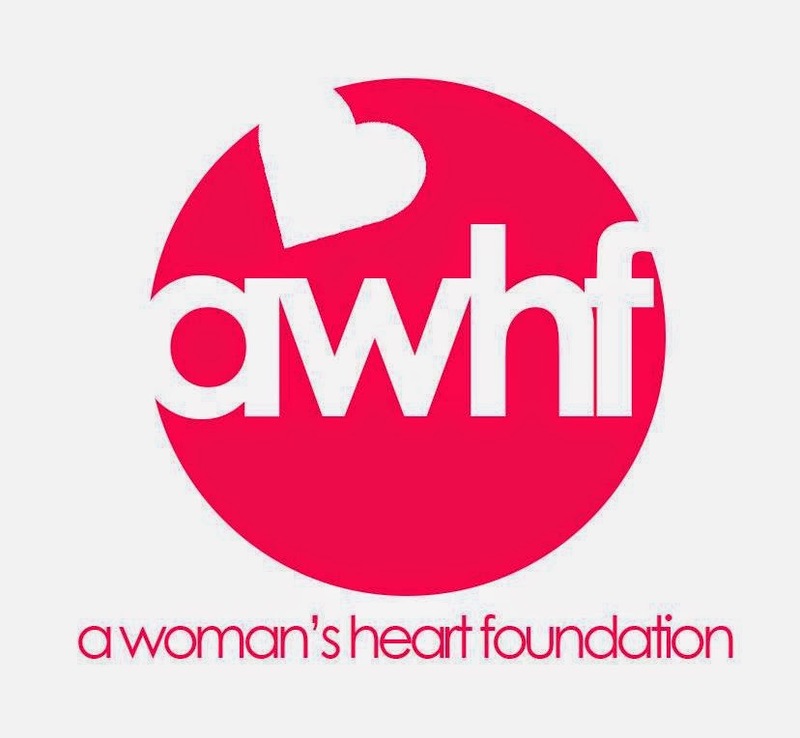 I forgot to inform you that I was a guest speaker at A Woman's Heart Foundation (AWHF) Seminar on Saturday July 12th, 2014. The Seminar was themed " Social Media As a Tool For Awareness Campaign" and held at Mida's Place Foreign Affairs quarters, Gwarinpa Abuja. We had a great session with members as we explored the ethics of social media usage as well as tips to gaining genuine followership and launching out successful awareness campaigns. I didn't like the pictures I took with my phone because of the resolution but will bring official pictures from the organisers soon. Share with me, what you did recently that made you happy and fulfilled, be sure i'd share it here too.